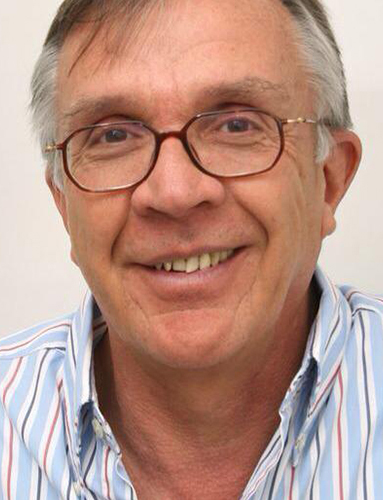 Gert Gertzen of GC Gertzen Interiors has spent over 40 years working as an interior decorator. 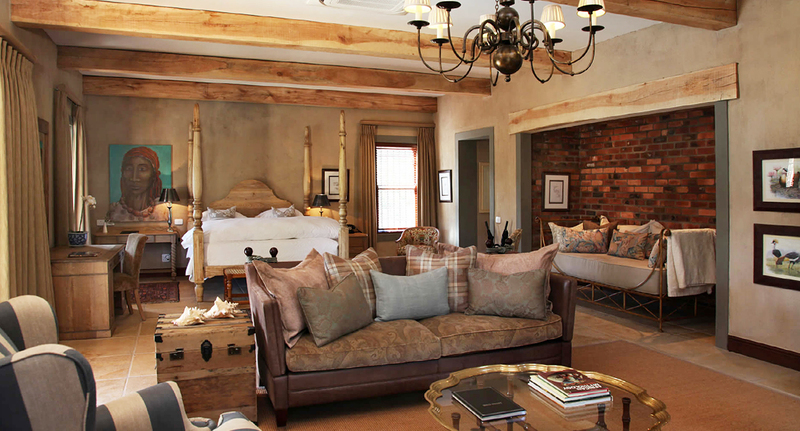 In the past few years, he has also become the proud owner of luxury guest farm La Petite Dauphine. 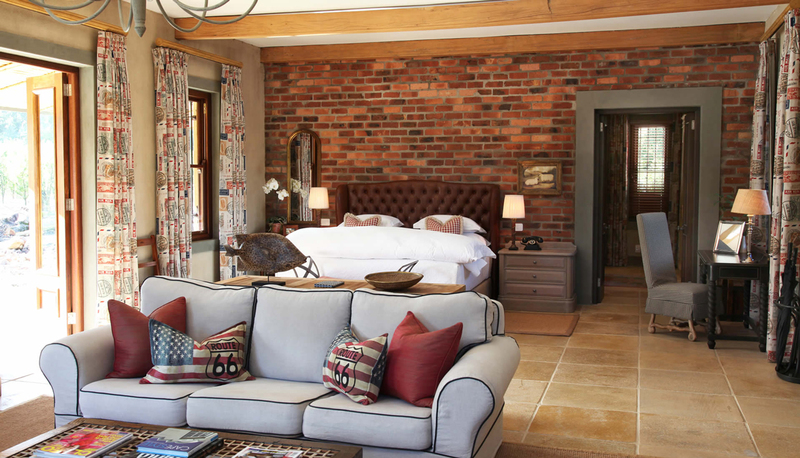 Situated just outside Franschhoek, it offers up sumptuous interiors with an easy feel. With a wealth of experience, he offers valuable nuggets of insight into how he approaches the art of interiors. I actually studied law, but was highly influenced by my art teacher Walter Battiss (who became one of South Africa’s most famous and loved artists). This creative influence lead me to a careers in interiors. I’ve recently worked on a lodge in the Kalahari for a German client. It’s turned out to be very natural, using surrounding red sand and canvas textures as inspiration. Do you have a specific style, what inspires you? 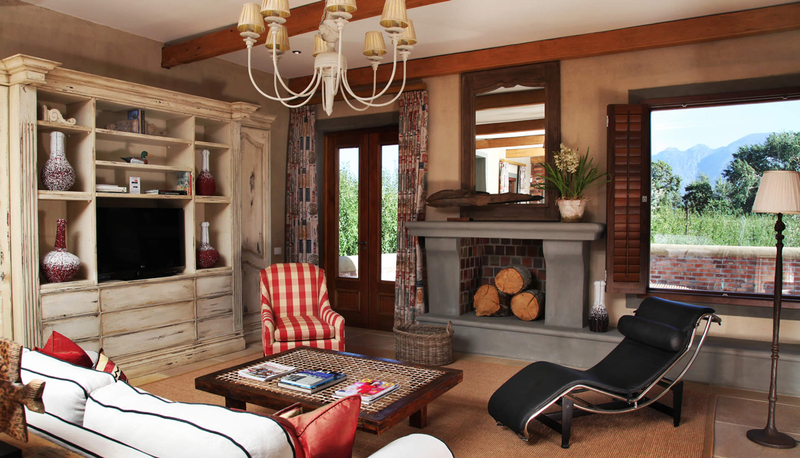 Nature and organic forms are the first thing that come to mind, and of course, eclectic style appeals to me too. I try to think outside the box, and look to nature for textures and colours. That would be my art collection - I love to collect pieces by South African artists from traditional to modern. I’m quite fond of the whole Java Collection because of its natural-look rattan.